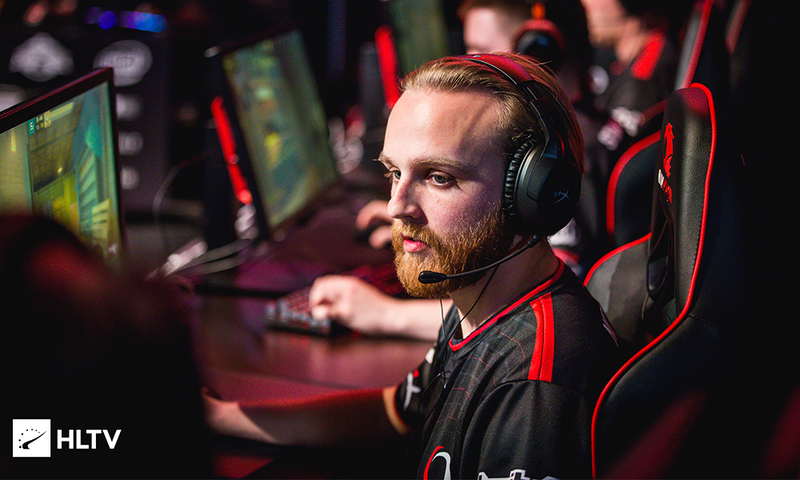 Citing visa issues, Ricardo “Rickeh” Mulholland will not be able to attend ESL Pro League Season 9 Americas and Jordan “n0thing” Gilbert will stand in for compLexity once again. The CEO of compLexity, Jason Lake broke the news to the public in their weekly press conference. 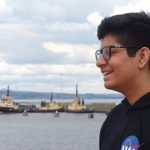 He said that Rickeh was awaiting clearance for his visa and was currently in Canada. 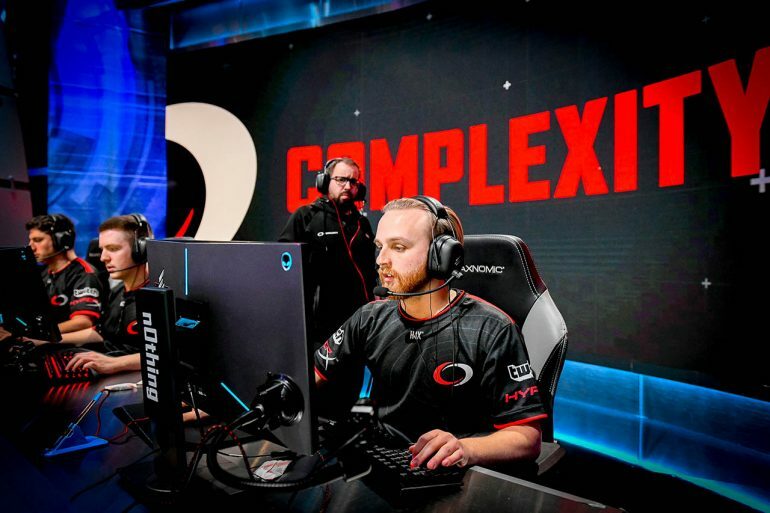 compLexity will once again use n0thing to fill in their roster who previously stood in for the team and played iBUYPOWER Masters, ELEAGUE Invitational, and IEM Katowice under the compLexity banner. The team completed their roster with Hunter “SicK” Mims. However, compLexity are not the first team that have been hit by visa related issues. Other teams such as Renegades and INTZ have been impacted by the roster issues as well. Renegades, who recently made their way to the top 5 rankings in the world according to HLTV will be forced to play without Gratisfaction and INTZ will be forced to compete without kNgV- and destiny.